This year Dartford Social Club will be putting on a night of entertainment for members, non members, friends & family on Friday 8th Dec. 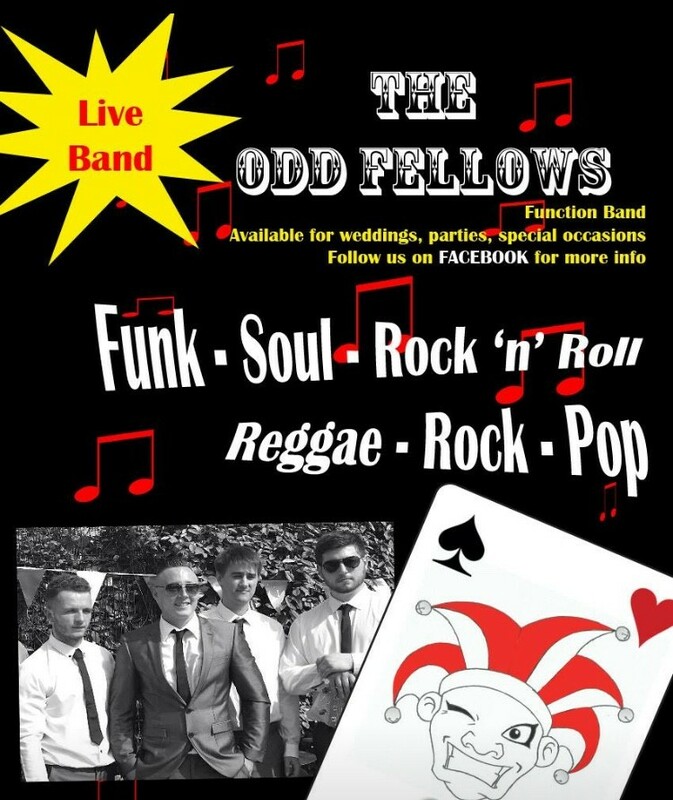 Supplying the sounds will be Club favourites The Odd Fellows. With their energy, passion & sheer entertaining performances, bringing us everything from Soul, Funk, Reggae, Pop & so much more. There will be a buffet on the night too! Non members- £1 entry fee.